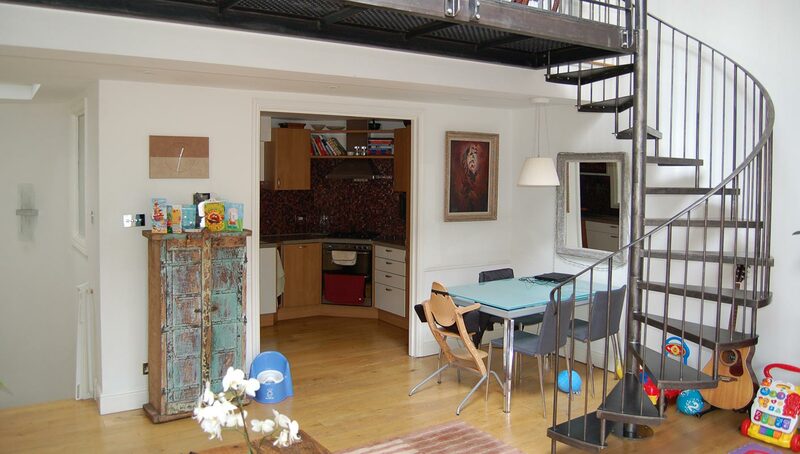 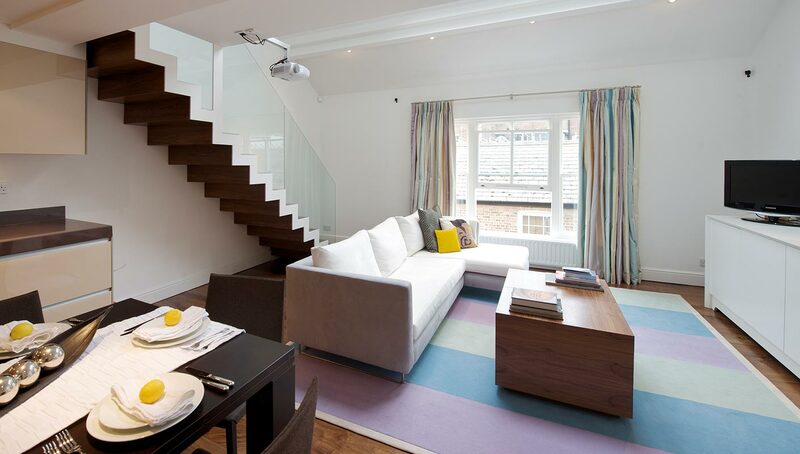 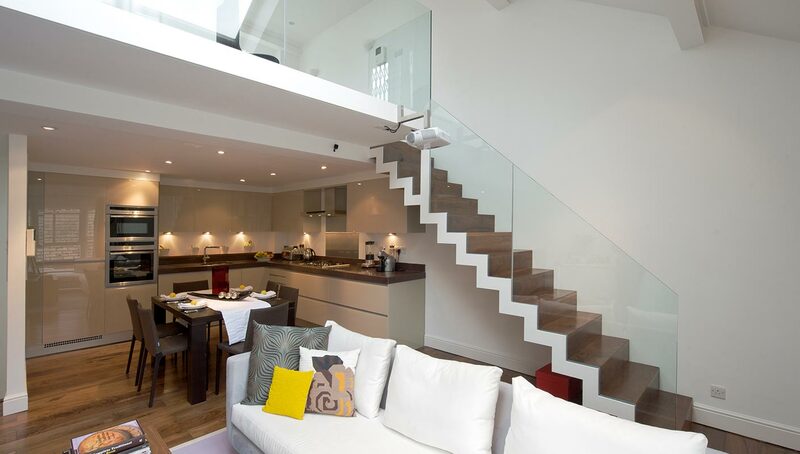 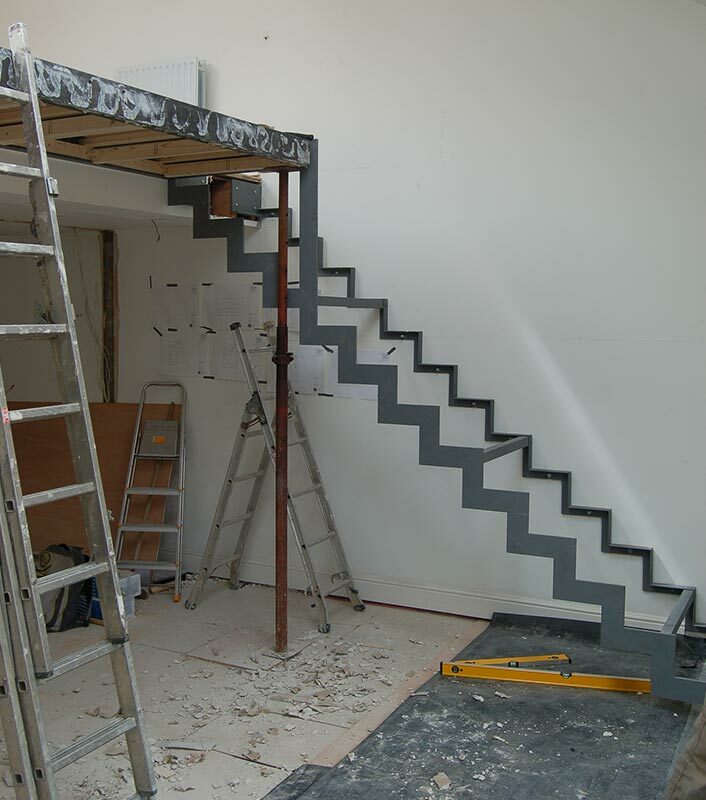 We were asked by the clients to completely refurbish their mews property and give it the ‘wow’ factor. 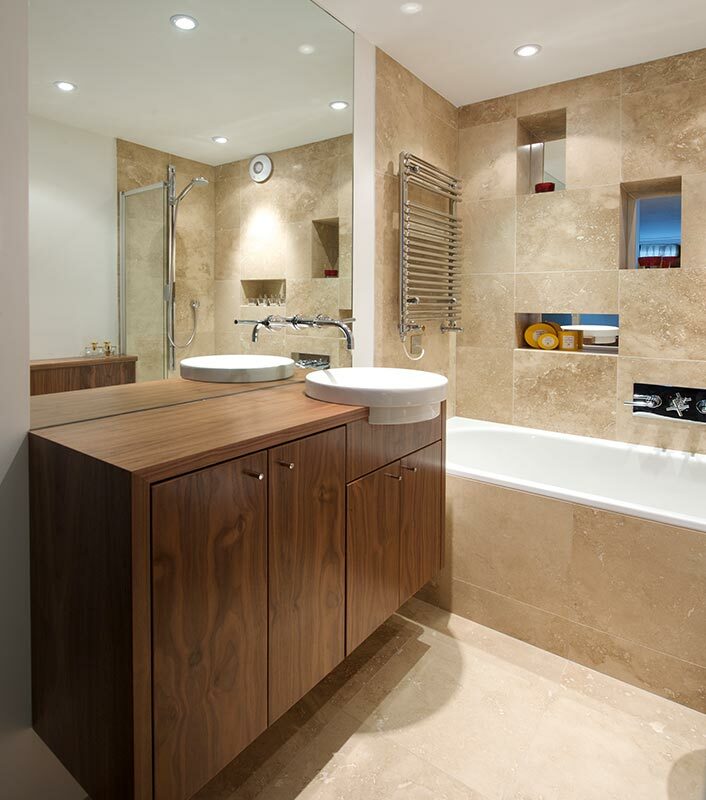 We installed a bespoke Italian kitchen, completely replaced their bathroom and redecorated throughout. 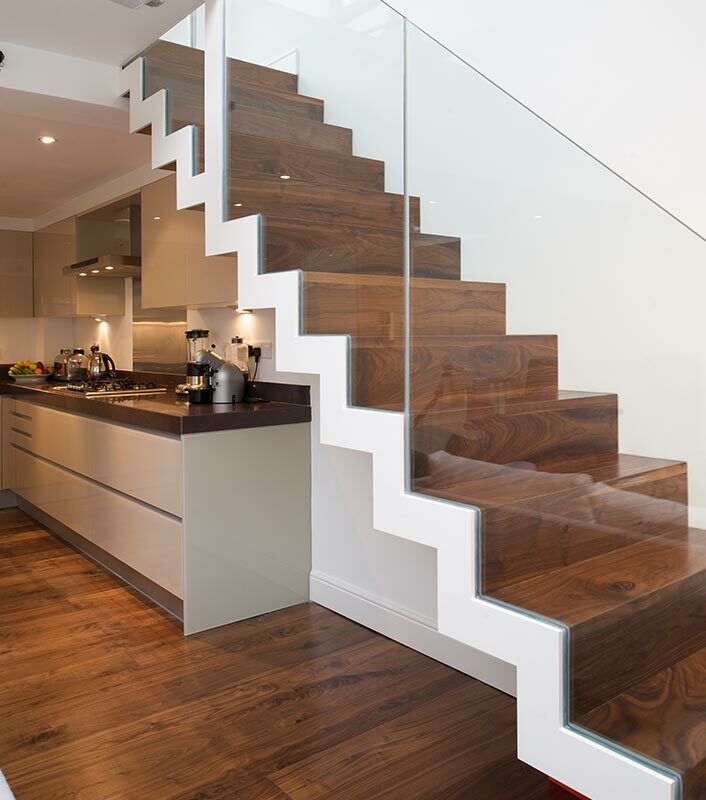 The wow factor, however, was created using a stunning floating stair with a glass balustrade, which opens up the property completely and allows light to bounce around unobstructed.